The Rundown: Emma-Lee Moss, or, Emmy the Great as she’s known, got her start in 2005. 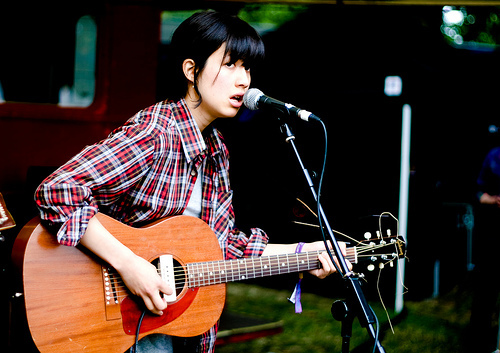 She is from London, England and is considered Indie, but a more accurate description would be Folk/Acoustic. 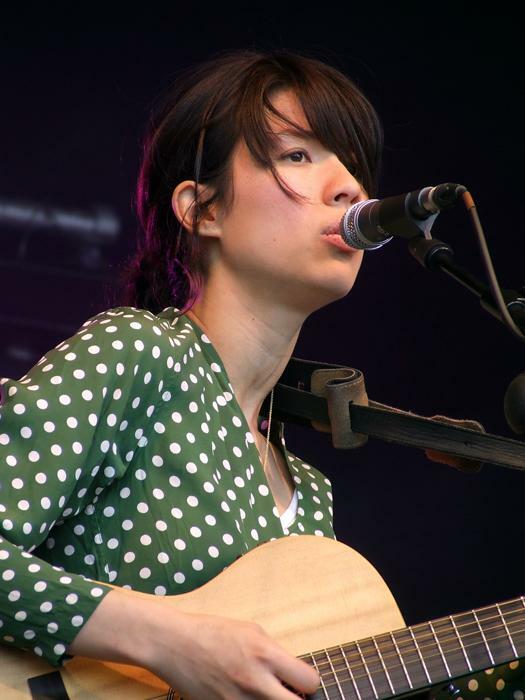 Emmy the Great has released two studio albums, “First Love” (2009) and “Virtue” (2011) and four EPs, “Take Me I’m Free” (2006), “My Bad” (2007), “Chris Moss EP” (2007), and “Edward” (2009). Emma’s songs are wonderfully original. She reminds me of what Jewel used to be before she sold out. Not that the two have anything in common sound-wise, except that they both appear to be quite fond of the acoustic guitar. Emmy the Great is first and foremost a poetic genius. The lyrics to her songs are nothing short of spectacular. 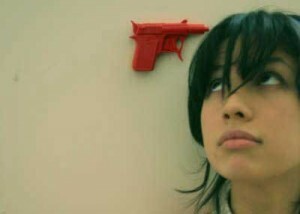 It always amazes me how the minds of some of the most creative people work. I would love to somehow be able to read her mind when she is making up a song. Her music is a real treat, especially if you are a fan of acoustic music. Not all of her songs are strictly acoustic, though, as some songs have drums, bass, and various other instruments, but primarily her songs are acoustic. Her songs are soft, usually, mostly quiet. Some songs that I highly suggest that you check out are “Where is My Mind“, “A Woman, A Woman, A Century of Sleep“, “Dylan“, “Absentee“, and “Two Steps Forward“. MarsBands.com gives Emmy the Great our full support because, like her name says, she’s Great.